On 28th October 2017, my blog, Reading Pleasure won the Best Blogger Award 2017 under the Literature Blog Category at the Ghana Writers Award. I woke up to wonderful news this morning. My Profile and Haiku have been included in The Haiku Foundation’s Haiku Registry. Yes, you read right! The prestigious Haiku Foundation’s Haiku Registry!!! Very much appreciated, Billie Wilson and all the guys at the Haiku Foundation. 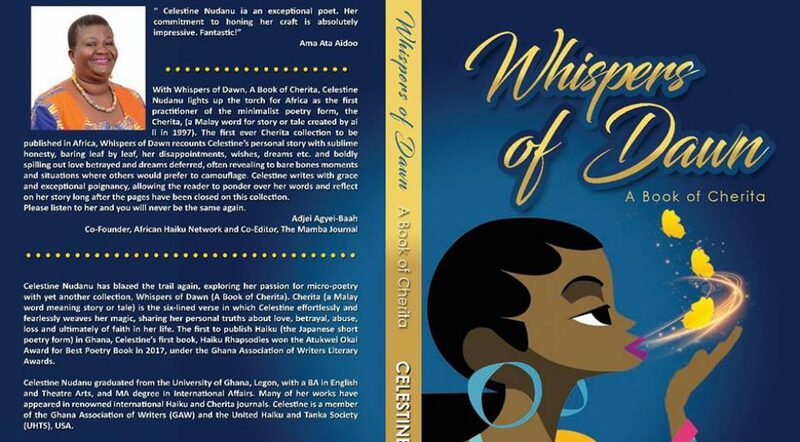 Please, check out the link below and read all about me, (Afua Peprah, aka Cestone, aka Celestine 🙂 🙂 🙂 ) and my haiku. God is good!!! Merry Christmas to all my lovely friends, home and abroad. May the Season bring you good cheer and all that you wish for. I take this opportunity to thank all those who downloaded or ordered copies of Haiku Rhapsodies from Amazon. God bless you abundantly. 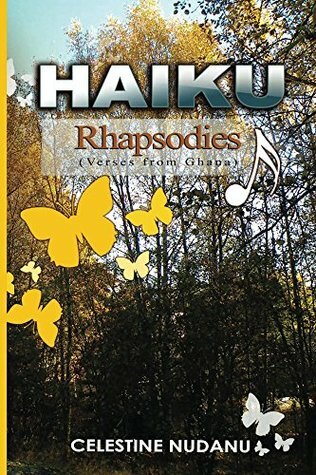 To my numerous customers who bought Haiku Rhapsodies from me here in Ghana and who continue to buy copies even now, I say God richly bless you. I appreciate you all. 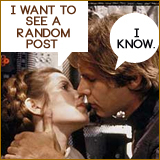 I also thank my numerous blogging friends for the love and support over the years. Very much appreciated.